BKM Wood | Ukrainian supplier of sawdust, wood pellets, shavings, timber logs, lumber, wood chips - BKM Wood "ZDOROVIY SON"
Our pellets are made from natural, high quality wood. 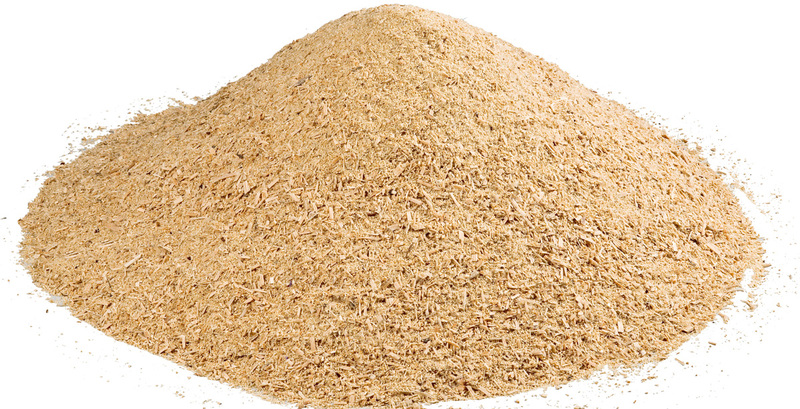 Finest sawdust and sawdust products available. BKM Wood "ZDOROVIY SON" is the lead supplier of wood chips and biomass resource assessment. 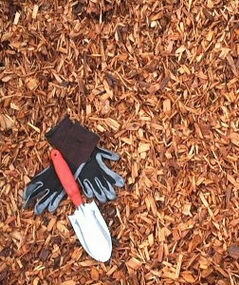 Stop looking for woodchip suppliers, and come to BKM Wood "ZDOROVIY SON" today. We manufacture high-quality wood pellets that are produced from top quality, 100% pure wood fiber hardwood byproducts. Our products have no additives, are environmentally safe. They contain less than 1% ash per volume. We are offering sawdust powder. We can supply the best quality sawdust powder in any quantity. Our saw dust is widely used for manufacturing of agarbattis, mosquitoes coil, sawdust briquettes etc. Supplier of high quality wood shavings in bags and bulk for horse and livestock bedding. .
Wood Pellets with less ash and more heat for your money. Satisfaction Guaranteed. BKM Wood "ZDOROVIY SON" products are used as raw material by leading companies to produce high quality final products as furniture. The company operates its own delivery system of specialized vehices to deliver goods to its corporate customers. 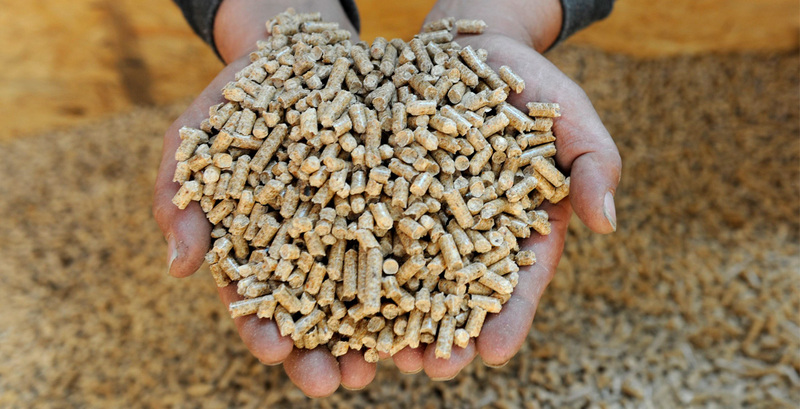 If you are considering replacing a boiler it is the perfect time to buy wood pellets. 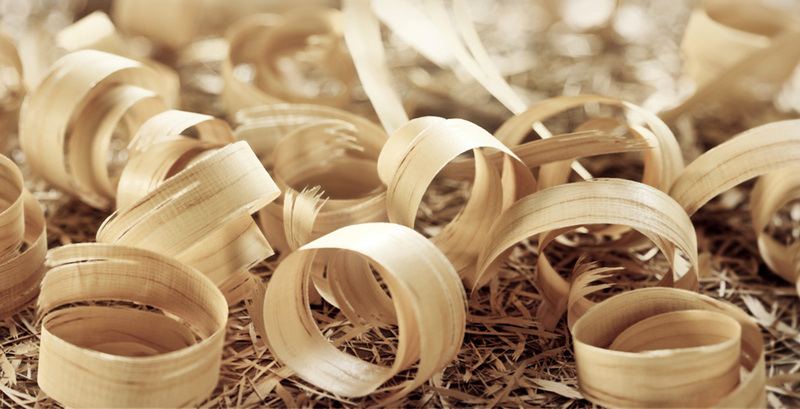 Wood chips can form a much more uniform fuel that can flow and can be fed to a boiler, gasifier or other conversion system as a steady flow using an auger feed or a conveyor. Our seasoned logs are grown and harvested in Ukraine. We ensure that all the logs for sale from BKM Woods are air dried and processed to fit stoves and open fires. This is an extremely cost effective method of heating your home. We supply a selection of timber to our clients that we can guarantee the moisture content and the quality of on a consistent basis. Welcome To BKM Wood "ZDOROVIY SON"
BKM WOOD "ZDOROVIY SON" is one of the largest producers of Wood pellets, Charcoal, Firewoods, Wood briqueete, Coal briquette, Sawdust, Pine wood logs, Spruce wood logs, Oak wood logs etc in Ukraine. The company was founded in 2007 in the city of Poltava (Ukraine). The main goal is to produce environmentally friendly bio-fuel - wood pellets. You were very good about putting my pellets in the garage for me... when I first found your company you answered ?s as soon as I asked very QUICK response and very friendly. We plan on staying with this company. I also like how you have one shipping fee. I been buying pellets for two years now form your compamy and must I say you make me fell like I,am part of your family not just as customer as other companies make me feel like! BKM Wood "ZDOROVIY SON" is committed to being the most complete and biomass heating company in the Ukraine, make a contribution to biomass energy becoming the largest contributor to renewable heat in the Ukraine.